In conjunction with National Batik Day, The St. Regis Bali Resort proudly presents a distinctive theme for The Quintessential Afternoon Tea Series, Heritage Tea Time with Iwan Tirta Private Collection to celebrate Indonesian heritage with an unprecedented tea ritual blending the St. Regis legacy with the nation’s pride. 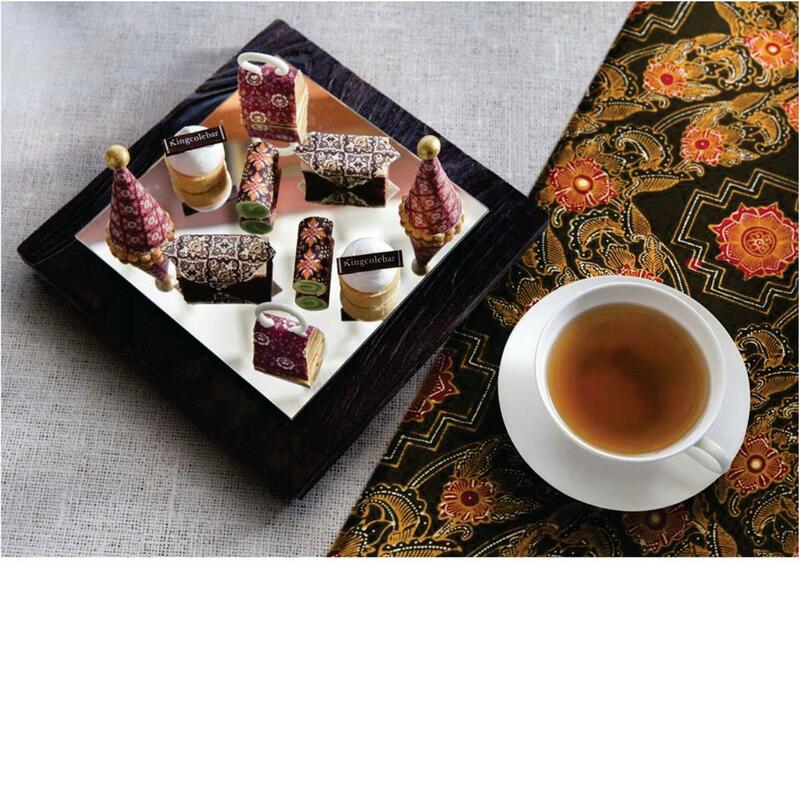 Experience the perfect blend of a crafted tea time while celebrating the heritage of Batik with Iwan Tirta Batik-inspired tea time delicacies as well as Indonesian sweet and savory delights crafted by our talented chefs with a live jazz pianist in a heritage ambiance uniquely decorated by the Iwan Tirta Private Collection. Stand a chance to win a special item from Iwan Tirta Private Collection Home.